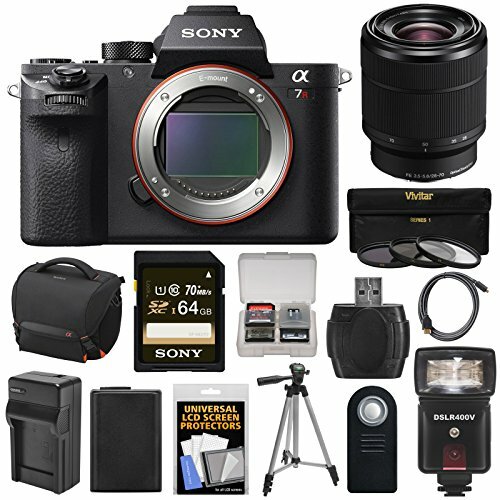 Sony a7R II a 42MP full frame mirrorless digital camera and 5-axis image stabilization feature the best world first 35mm BSI CMOS sensor and including hybrid autofocus camera and 4K video capabilities this digital camera. Sony a7R II it’s the fifth in the company a7 range of full frame digital cameras and second high-resolution “R” model. And Electronic First Curtain Shutter also. Sony a7R is a 36MP full frame in this image stabilization In-lens only.